If you didn’t have data backup in place and you lost some files! So long as your hardware was not physically damaged, there is still a chance you may be able to recover your files with free or very inexpensive data recovery software. 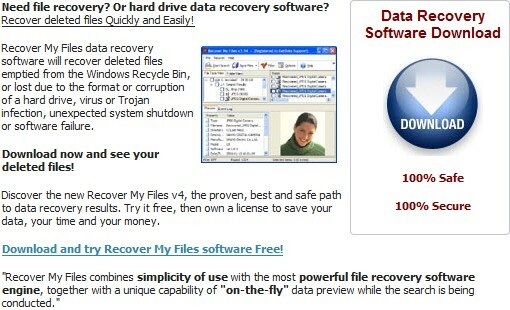 Free data recovery software is a bit hard to come by but I’ve found and listed top 5 free data recovery software here. 1. If your drive is making strange noises or reports a CRC read IO error, DO NOT PROCEED. This indicates a hardware failure so your data is not going to be recoverable using “undelete” style data recovery software. 2. As soon as you realize your data has been deleted, stop using the computer! The less activity the better to avoid dangerous disk-swap activity. 3. 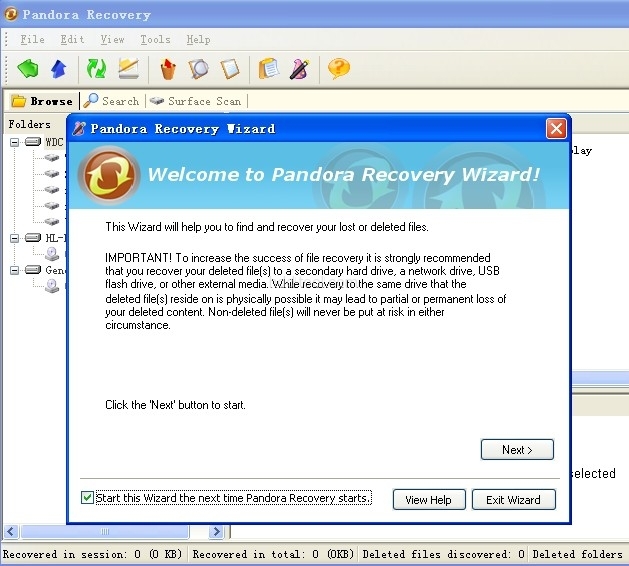 Find and download data recovery software on another computer. 4. Save the recovery tool to a flash drive and run it directly from there. 5. Save the extracted data back onto the flash drive for added safety. In conclusion, don’t write new files to the partition or hard drive that you want to recover data from, otherwise, the original files would be corrupted and you cannot recover them again. Easeus is an easy to use data recovery program with full support for FAT 12/16/32 and NTFS file systems for all versions of Windows up to Vista. It can retrieve deleted files from any mounted drive visible to the operating system and, importantly, it works well from an second or removable drive (you should never install anything onto the drive you are trying to recover from). One especially nice touch with Easeus is the recovery preview which lets you visually scan through all deleted files and select which you would like to recover. The smooth GUI makes this process painless. Because it works with any mountable drive, you can recover lost cell phone pictures, iPod files or digital camera shots. PC Inspector File Recovery is a data recovery program with support for FAT 12/16/32 and NTFS file systems. It recovers files with the original time and date stamp, and can optionally restore them to a network drive and can recover many files, even when a header entry is no longer available. On FAT systems, the programs finds partitions automatically, even if the boot sector or FAT has been erased or damaged. PC Inspector File Recovery offers an easy to use interface that will scan your drive and automatically make files that can be recovered available from a “Deleted” folder in an Explorer Style navigation tree. To be able to use PC Inspector File Recovery you need a working Windows System. Never install the current version on the drive from which you intend to recover data! The program must be installed and run on a second, independent drive.